Getting the speedrun achievement in The Stanley Parable is quite easy once you’ve completed the necessary requirements. Find out what those are in this guide! 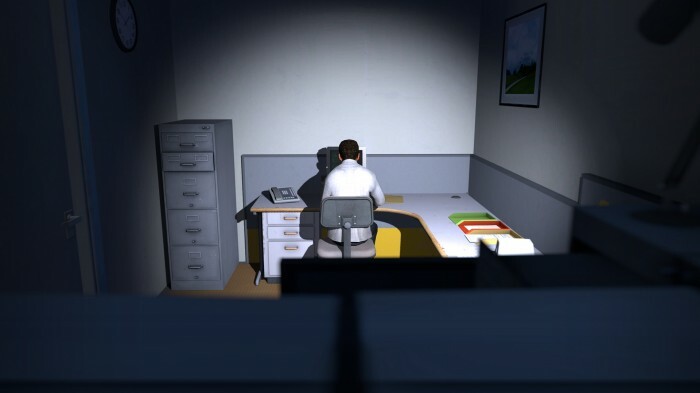 The Stanley Parable has a lot of different endings but that is not all there is to this unique game. Here you will find a list of the different secrets which are hidden in this game. Unlocking the console in the Stanley Parable allows you to tinker with a few settings and also gives you the possibility to reach the “serious room”. The Stanley Parable has a few odd achievements. There’s the “Go outside” achievement which expects you to not play the game for five years (you can easily get this one by changing your system clock), the commitment achievement for which you need to play the game a whole tuesday long and there is the “unachievable” achievement which is not really that unachievable.